It is always interesting to learn something new, that is why people try to improve their knowledge in different fields. One of such fields is our history and we have the chance now to learn a lot about the Maya tribe and the Mayan Princess casino slot machine will help us. This is the Microgaming video slot with 5 reels and 20 paylines. You will be able to play here one bonus round and benefit from special symbols. The jackpot of the Mayan Princess game is 5 000 coins. 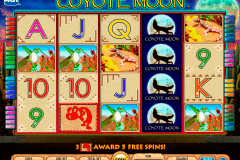 Microgaming free online slots no downloads are of various types and of different designs. The graphics of the Mayan Princess game is very nice with big distinct symbols on the reels. One of these symbols is the Wild symbol, which looks like the Game Logo image. 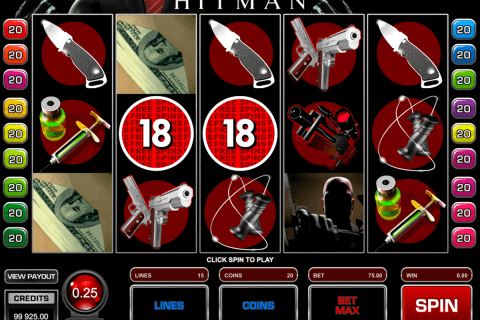 In addition to its substituting functions in this online slot, the Logo icon is also the symbol with the highest payout here. Maya people were great architects and until today we can see their beautiful stone pyramids. That is why the Pyramid symbol on this game is the Scatter icon. You will need to collect two Pyramid symbols on reels 1 and 5 to activate the Free Spins Bonus feature. Gamblers like playing free online casino slot machine games with bonus and free spins very much, because they make the gameplay much more entertaining and rewarding. In the Mayan Princess slot you will enjoy playing from 10 to 20 free spins (you will get their number at random) at the 2x multiplier of all wins. So, all fans of free online slots with bonus rounds no downloads games will not be disappointed. In the Mayan Princess, casino slot are combined the beautiful graphics and fun bonus features, which guarantee the success of slots games. 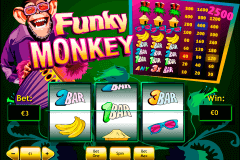 This game has many fans among people, who choose video slots play for fun. 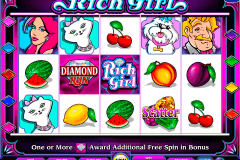 Mobile users can also find it among free mobile online slots. On the reels of this slot you will see the princess, the pyramid, the game logo, the tiger, the un, the mask, the parrot, the corn, the warrior, the crocodile and chilli pepper symbols. Visit real money casino site to enjoy the gameplay of the Mayan Princess slot from Microgaming at 100%.